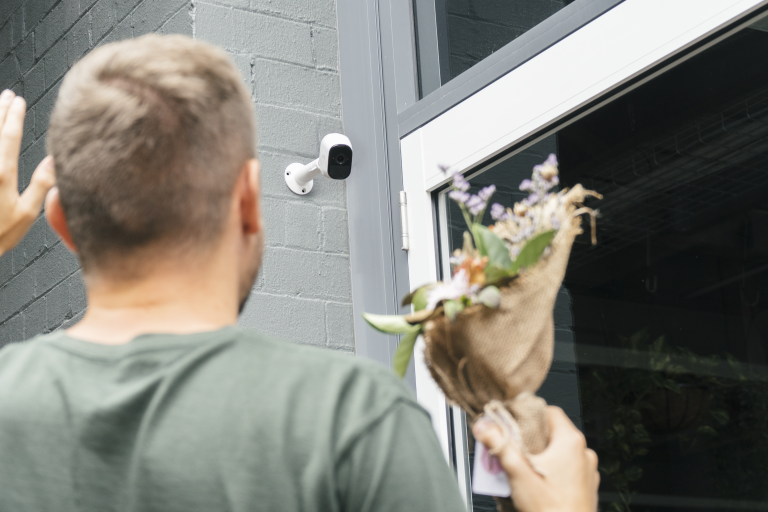 Keep your premises monitored against opportunistic thieves and trespassers with the new NETGEAR Arlo Pro. 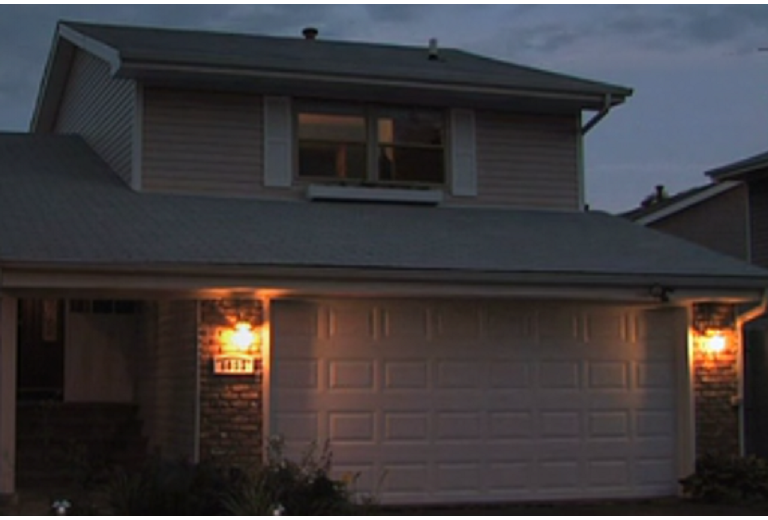 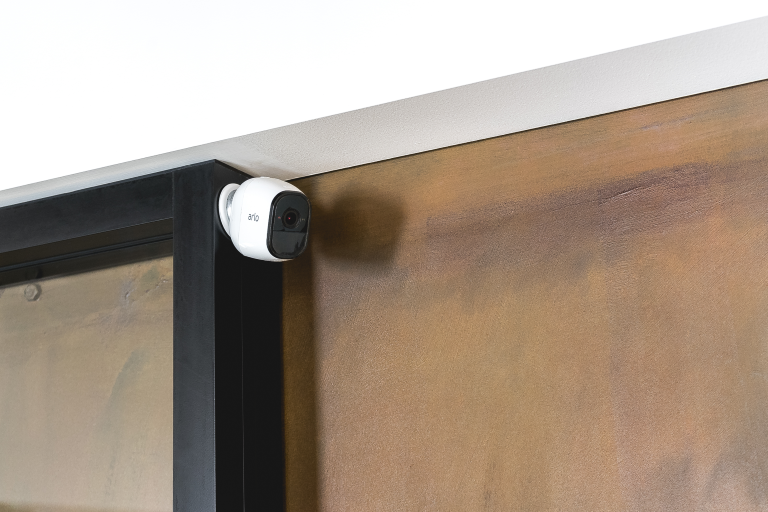 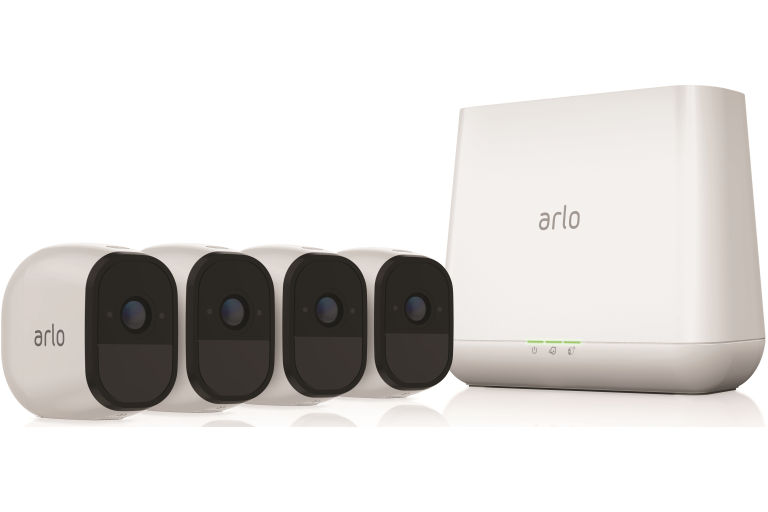 Featuring easy to set up, wire-free camera installation the Arlo Pro security system is suitable for a varying range of locations and needs. 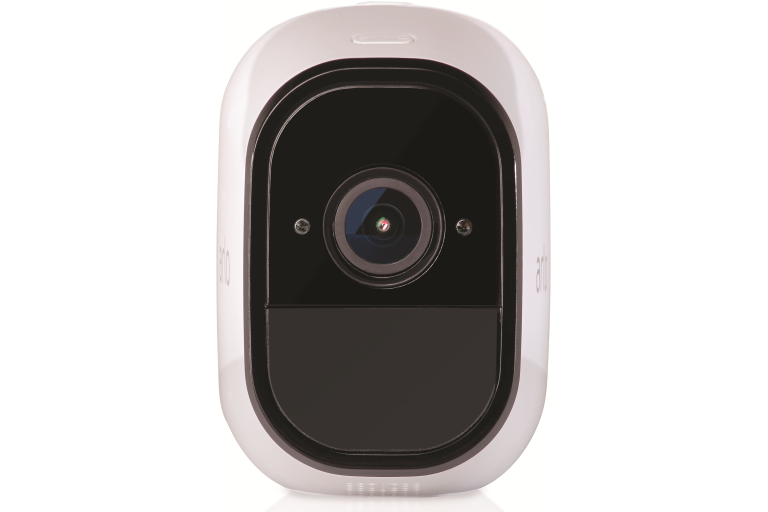 *Local storage requires a USB storage device (sold separately).